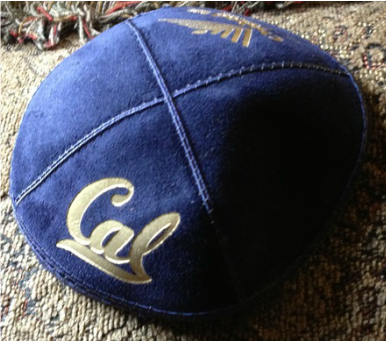 To leave a lasting legacy, the graduating class of 2015 will be dedicating custom CAL Kippas so that future Jewish Cal Bears can benefit for many years to come! The Kippas cost $3 each and we need to print a minimum of 100. Please click on the link below to donate and be sure to write "Class Gift" in the comments field.